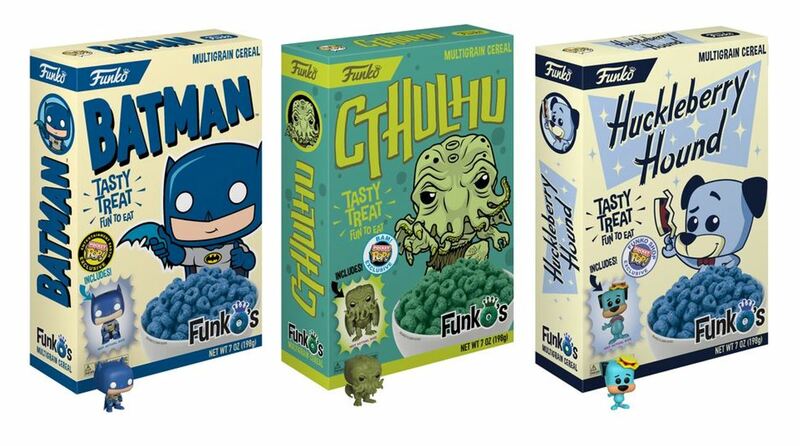 Are you a fan of those small vinyl pop culture figures from Funko? 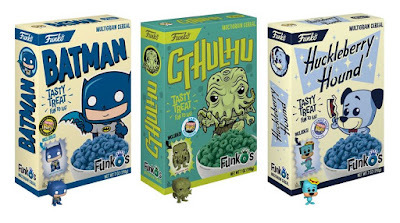 Did you know they now have cereals out for some of the characters for a limited time? I haven't tried any out myself just yet but if you're interested in trying, they have free shipping available now. The site only says for a limited time in relation for how long the offer is available, but you do not need any codes to take advantage of this deal. The boxes sell for $12 each.